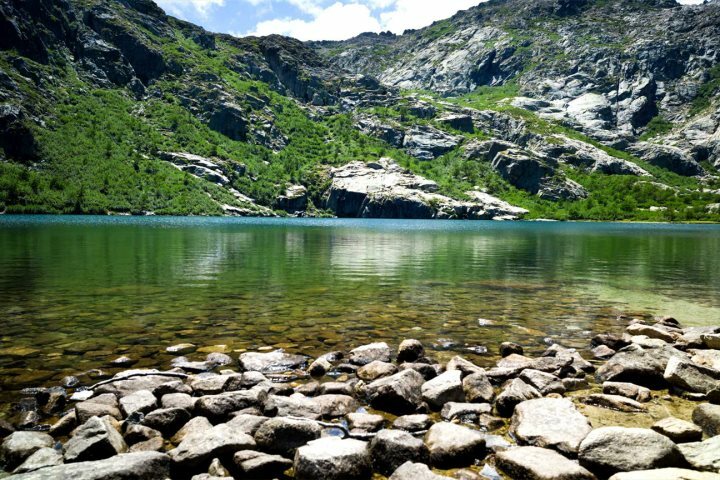 If you’re looking to by-pass the beaches on your holiday to Corsica, here are some ideas to get your imagination flowing, as after all, as beautiful as the beaches are, there’s so much more to Corsica! 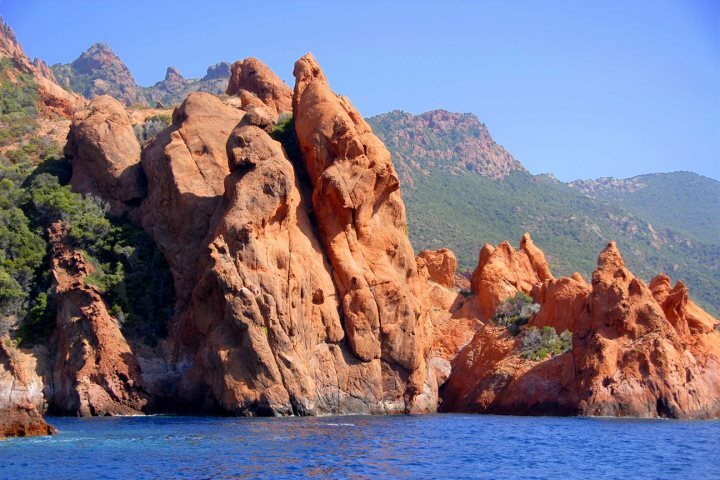 Located on the west coast of the island not too far from Calvi, the Scandola Nature Reserve - a recognised UNESCO World Heritage Site, is made up of 1900 hectares, including both land and sea. 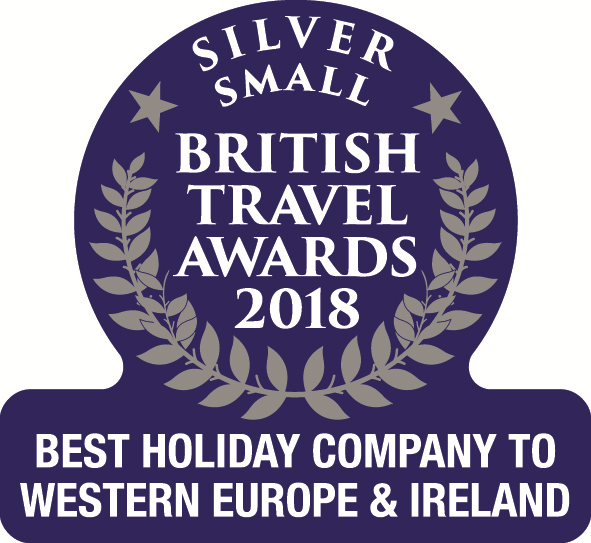 One way to explore this unique natural setting is by boat – which you can catch from Calvi or Porto, where you can witness some beautiful bird life including giant gulls, stunning landscapes such as unusual rock formations plus a vast array of marine life. A wonderful time to make this trip if you can is late afternoon, so you can catch the golden hues reflecting off the scenery. Right on the southern tip of Corsica and perched elegantly on a limestone platform, an ancient citadel awaits exploration. Stunning views of the town and historical memoirs can be witnessed from the clifftop walk, and the harbour side offers many a café and restaurant as well as boat trips to explore the nearby grottoes and caves. An ideal spot to grab an ice cream, have a wander around and stop for endless snacks and coffee, L’Ile Rousse is a laid back seaside town in the northern La Balagne region of the island. The morning markets sells all manner of fresh local produce, and then once you’ve had your fill of local food stuffs, you can always spend an afternoon lazing around on the gorgeous beach or swimming in the crystal clear water (we couldn't not mention as it's just so stunning). 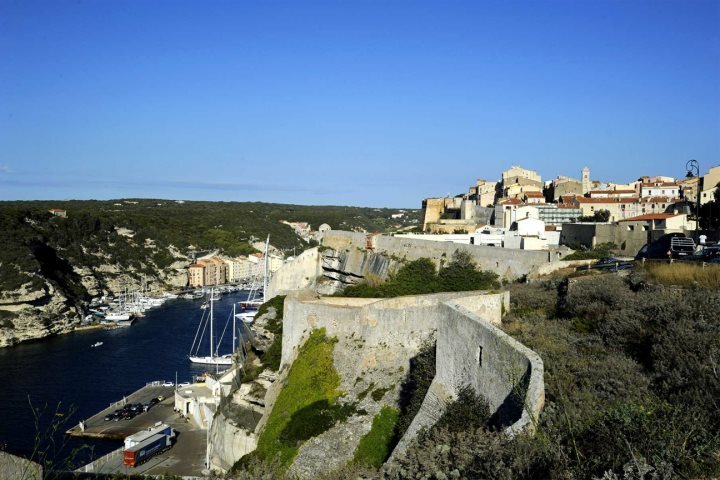 For even more spectacular views of the town, head up to L'Ile de la Pietra Genoese tower. 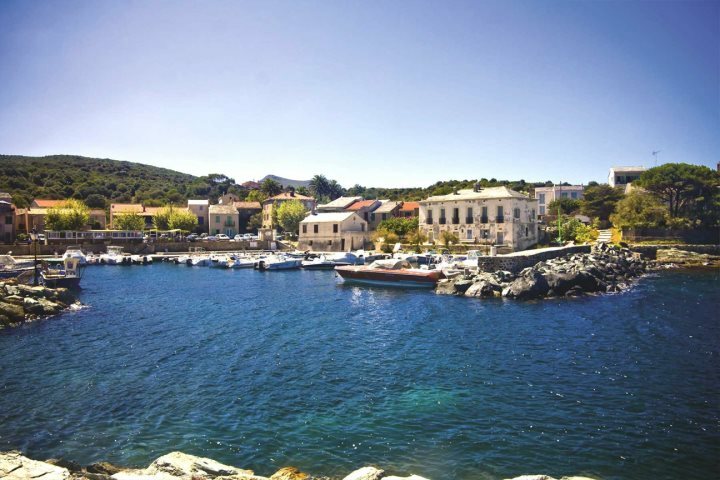 A place where you can discover dramatic, raw natural beauty at one end and bustling seaside villages and rolling vineyards on the other, Cape Corse is like an entirely new island offering lots for those who like an adventure or two! Trying not to put too much emphasis on the views (as they are all simply incredible), there are lots of little towns which are well worth a visit. Nonza with its black beach, Macinaggio which is ideal for hikers and the fishing villages of Erbalunga and Barcaggio are wonderful little places which all showcase something a bit different to your traditional beach holiday. 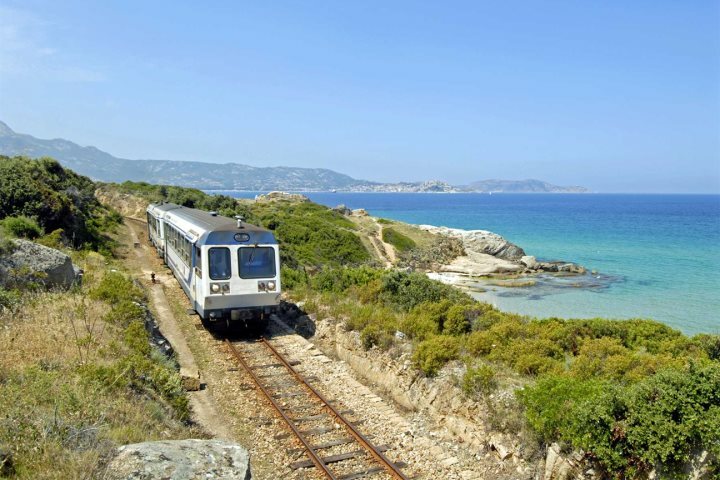 For a day out where you’ll get to see lots of Corsica’s beautiful scenery, embark on some slow travel and hop on Corsica’s ‘little train’. 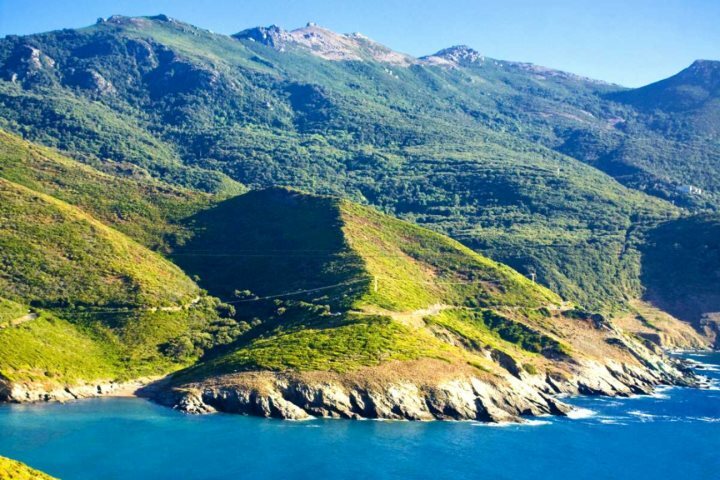 Heading from Ajaccio in the south along the coast up to Bastia and back again, you’ll most certainly get some wonderful photographs along this route, where you’ll see dramatic cliffs and mountains, crystal clear paradisiacal waters and everything in between. 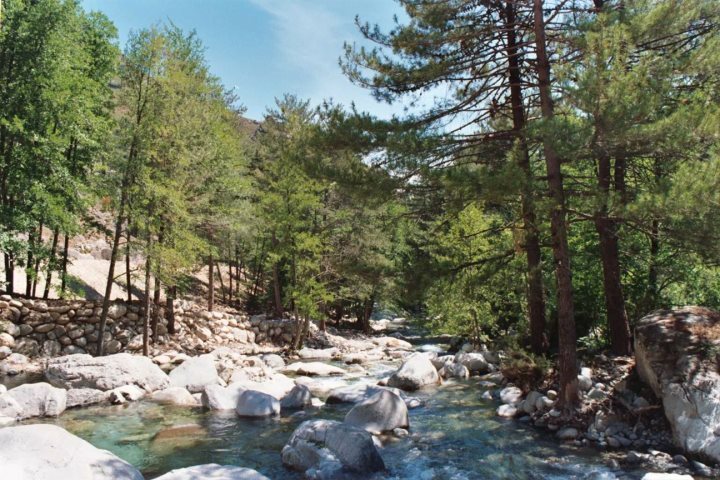 You’ll even pass right by 'Bridal Veil Falls' – a beautiful waterfall in central Corsica near the village of Bocognano. 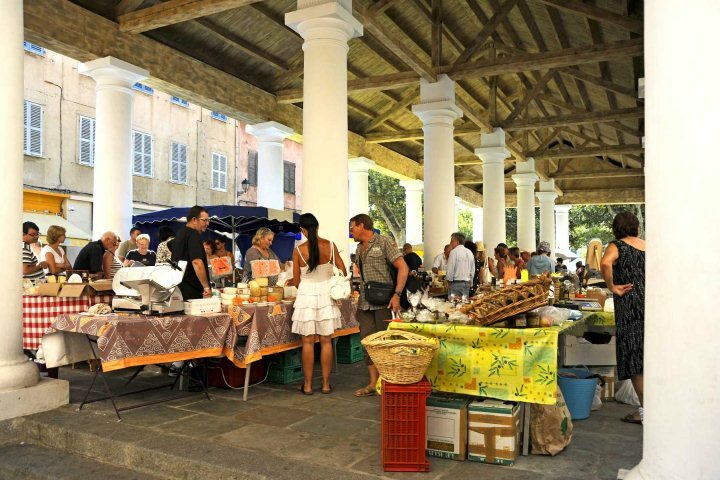 Timetables can be obtained from Ajaccio’s tourist office, or ask your rep for information. 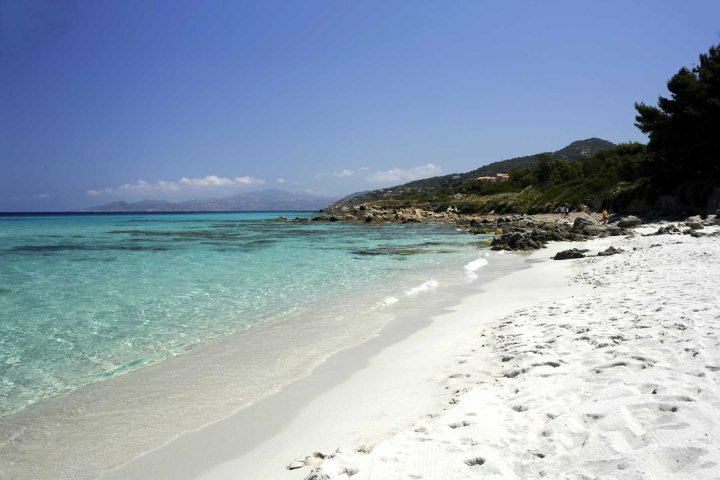 If you’re now looking for a holiday in Corsica which doesn’t revolve around the beach, visit our holiday ideas page.